The rates shown below are Sacramento City Rates. 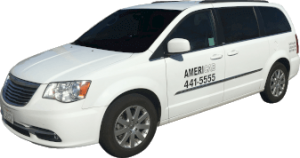 All are NEGOTIABLE with your driver at time of reservation. Ask about our round-trip discounts, multiple person discounts and more. Average fares depending upon traffic conditions (weather and time of day affect this). *Restrictions apply depending on time of day, traffic, weather conditions, and distance.